This might be the most powerful clip you ever see! No words. 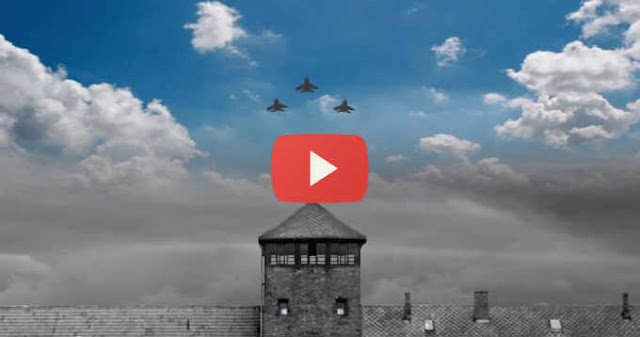 This video of IDF planes flying over a site that represents the intended genocide of the Jewish people speaks for itself. Our hope has never died. Our revenge is our survival. This post was republished from israelvideonetwork.com. You can find the original post here.